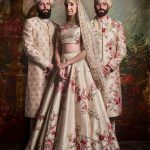 Though embroidered lehnga’s with traditional motifs have their own charm but nothing beats a floral lehnga’s when you want something different for yourself. A floral lehnga adds a romanticism and is a sure shot head turner for any occasion. 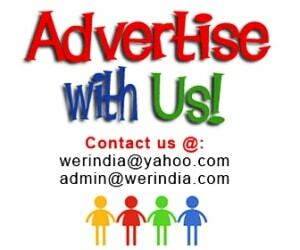 We have also seen several Bollywood celebs adorning this beautiful style which can be an inspiration for you…. 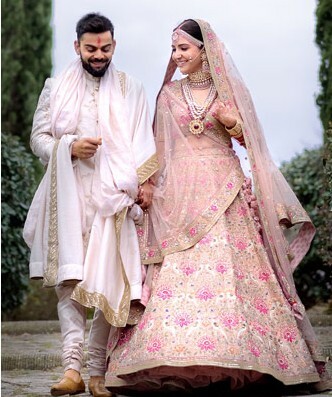 Anushka Sharma-The current example of Anushka wearing a beautiful powder pink lehnga with embroidered floral motifs for her wedding is a perfect example of this trend in fashion. The delicate embroidery in tonal shades of pink looks so fresh and is perfect for a day wedding. Bipasha Basu– She choose a beautiful floral lehnga in light pink from Anushree Reddy which was a perfect choice for a Mehndi function. Choli in light gold added a much needed drama to the dress and the addition of tulle in powder pink looked truly gorgeous. The front open jacket style lehnga’s are anyways so much in fashion that you can definitely go in for this style. Also do not forget the fresh flower jewelry in matching colors. 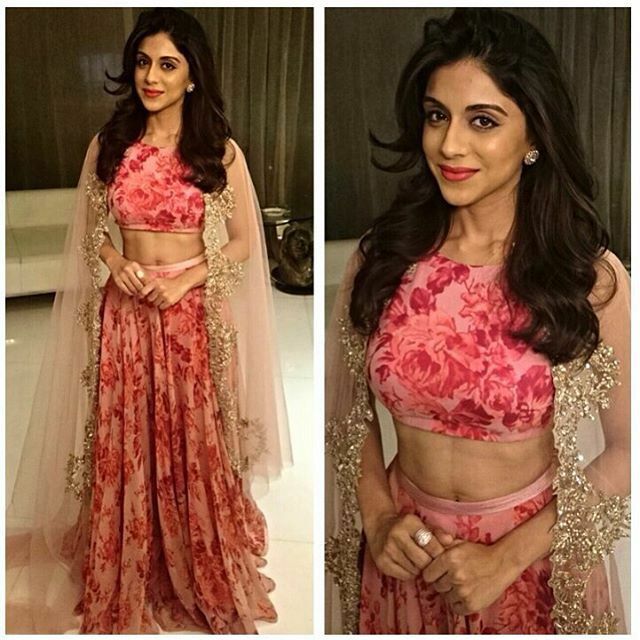 Zoa Morani-A western take on the traditional ethnic lehnga, this cut is best for those who want to wear this trend but with a modern twist. A circular skirt and a short choli in matching floral print is highlighted with an embroidered cape here. Jacqueline Fernandez– This printed lehnga is beautifully highlighted with embroidery and makes a great pair with an embroidered corset. A great choice for a day wedding, you can mix and match the look with jewelry made from fresh flowers. Tammana Bhatia– A floral print lehnga and dupatta preferably done on silk looks elegant when paired up with a matching sequenced blouse.